Landal Warsberg holiday park, located above the city of Saarburg, features 145 holiday cottages. It also boasts a large campsite with 419 camping pitches, 28 mobile homes, 13 safari tents and 6 wood lodges. The park offers beautiful views of Saarburg, the Saar and the nearby vineyards. 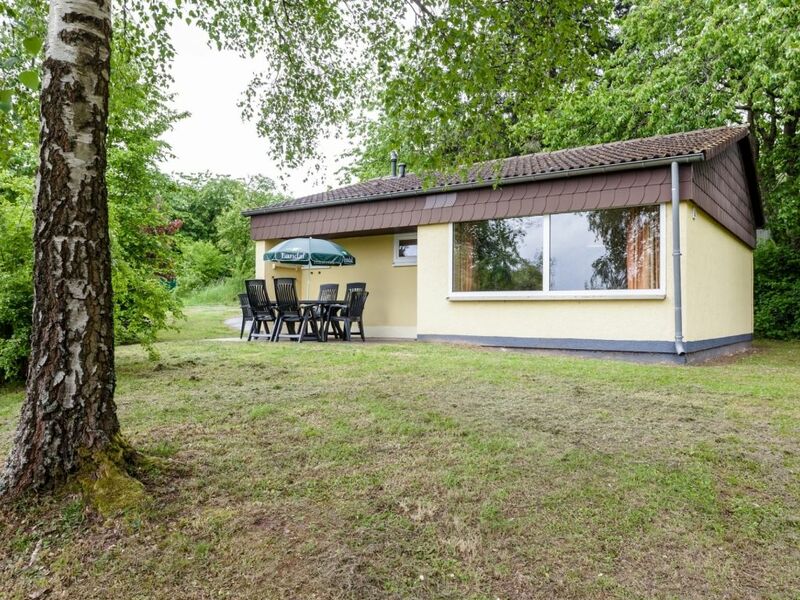 This holiday park is particularly suitable for nature lovers and active holidaymakers: Hiking, cycling and water sports in the Saar Valley as well as trips to Trier, France and Luxembourg are just some of the activities on offer. From April to October, guests can also reach the park by cable car (seasonal opening hours). The park also features an indoor swimming pool. There is even a summer toboggan run located nearby.